Are you looking for prospects for your MLM, network marketing, or any business? Would you like a presentation that rises way above the competition? Want to know what really motivates prospects to act? 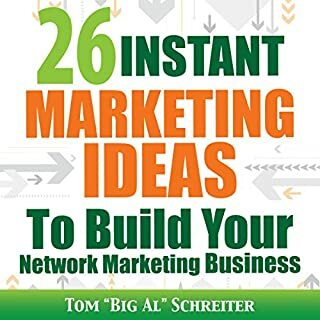 These marketing strategies and fascinating case studies and stories are taken from Tom “Big Al” Schreiter's 40+ years of experience in network marketing. It's Big All, what do you expect? 3rd listen now that I decided to share this review/comment. This is probably not 5th audible audio book, might need to review them all... icebreakers! this is excellent , very motivational.. 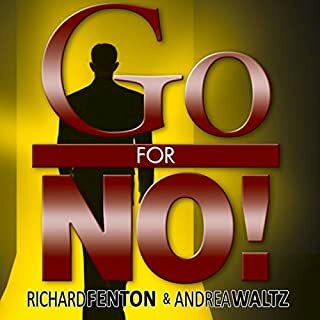 This audiobook is vital to everyone in Direct Sales/Network marketing because being motivated and creating motivation in others if the key to success.Based on experience advising more than 100 network organisations and countless leaders, the lessons learnt are unique because motivating people in our business is different. 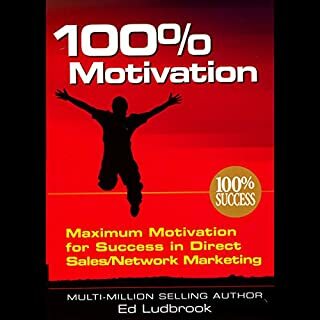 Would you ever listen to anything by Ed Ludbrook again? What character would you cut from 100% Motivation?